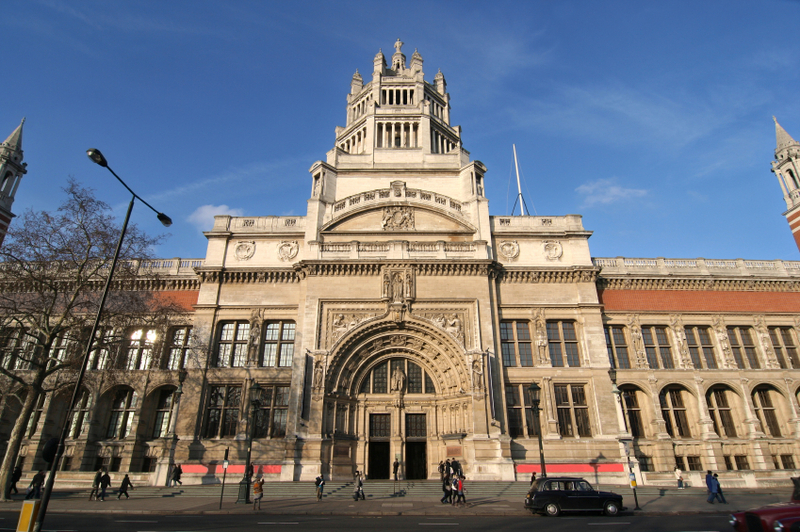 The Victoria & Albert Museum in London is having a first-of-its-kind event, an engineering season that intends to draw attention to the vital role of engineering to our society. At Airedale Springs we know just how important engineering is to the world, so we’re always interested whenever this industry is showcased in such a prominent manner. This event will take place from May 18thto November 6th of 2016, and you can expect to see incredible designs and achievements that make an appearance in everyday life. The first event of the season, running from May 18thto November 6th, focuses on Elytra Filament Pavilion, the first public commission in the UK from architect Achim Menges with Moritz Dörstelmann, structural engineer Jan Knippers and climate engineer Thomas Auer. This project intends to explore how new robotic technologies, which are emerging and creative trends, can influence architectural design, and takes inspiration from the fibrous structures of elytras, a type of flying beetle. The canopy of the pavilion is created out of tightly-woven carbon fibre cells, and you can see it for free. Ove Arup was a structural engineer of the twentieth century who founded Arup Group Limited, a company that offers services that include project management and design. 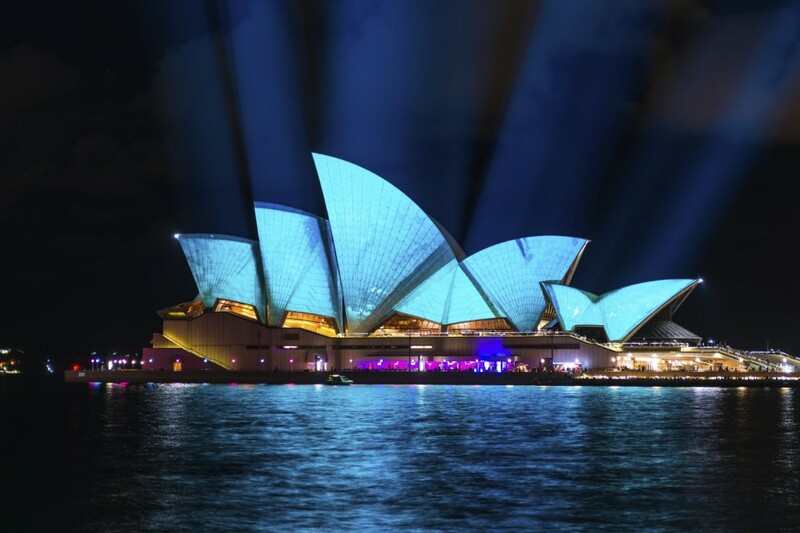 The exhibit will display some of their recent work, like infrastructure project and engineering solutions for open source housing design, and it will also include some of Arup’s first projects, such as the Sydney Opera House, and some unseen projects as well. This exhibition will run from June 18thto November 6th, and the tickets will be put on sale in April 2016 for £7. This display will complement the Ove Arup exhibition and is presented by the Victoria & Albert Museum alongside RIBA Architecture Partnership. The intention of this display is to showcase models, drawings and digital renderings of structural, civil and environmental schemes that have been completed or are still under construction – it’s also meant to expose innovative engineering solutions that influence our daily lives. By showcasing these great examples of engineering, this event (and others like it) is able to not only make engineering interesting for people who might not have thought about it like that before, but also show them just what you can achieve with it. Through providing inspiration to the younger generation, we can guarantee a wave of people attracted to this industry and, therefore, we can guarantee the future of engineering for years to come. At Airedale Springs we pride ourselves on supplying springs to hasten this engineering and architectural progress so, for more information on what we do, don’t hesitate to contact us or give us a call on 01535 643456. You can also follow us on Facebook, Twitter and Google+ to keep up to date with our latest news.